A toothbrush will remove plaque bacteria that can lead to decay. Any soft-bristled toothbrush with a small head, preferably one designed specifically for infants, should be used at least once a day at bedtime. There is very little risk in taking dental x-rays. 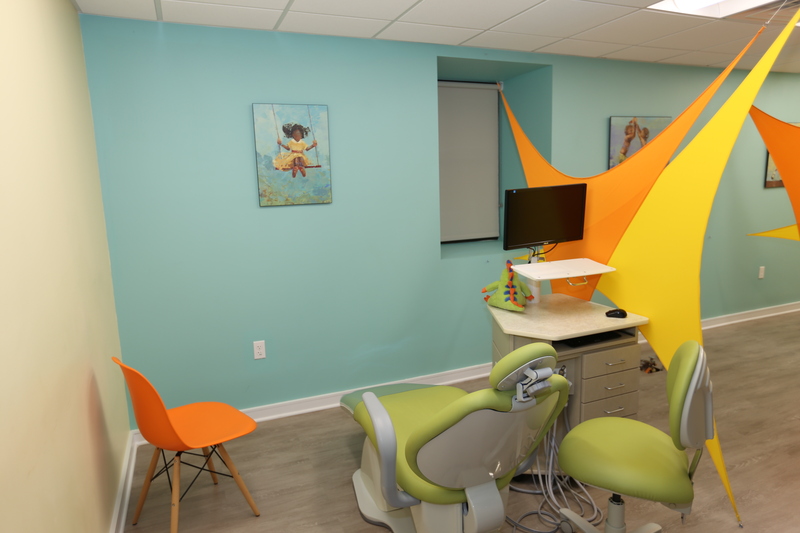 Our pediatric dentists are especially careful to limit the amount of radiation to which children are exposed. Lead aprons and digital sensors are used to ensure safety and minimize the amount of radiation. We have friendly and accomodating staff to ensure your visit is comfortable and fun! 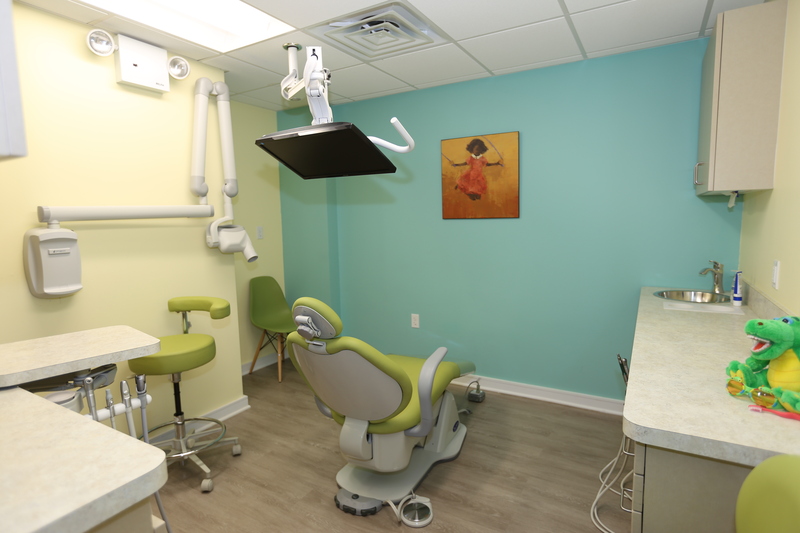 We specialize in the treatment and oral care of infants, children, adolescent and those with special needs. Our dental hygienists and staff are all trained in pediatric care and have a love for their jobs working with children. 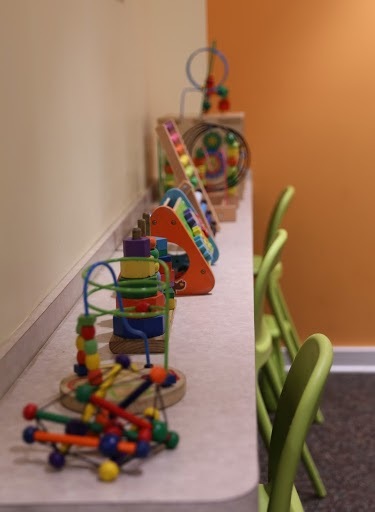 Our waiting room is equipped with games and toys to keep your children busy and happy while they wait. Our patients and their parents are always happy to come see us for a friendly inspection and cleaning. 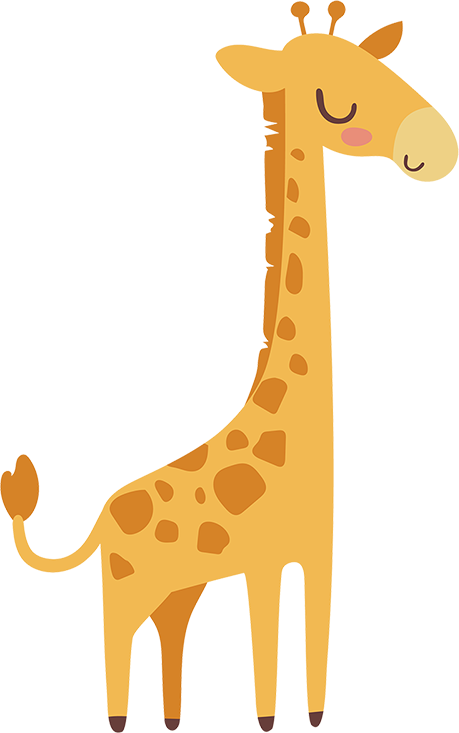 We understand that waiting may be hard for little ones, so we ensure our service is done quickly and efficiently. 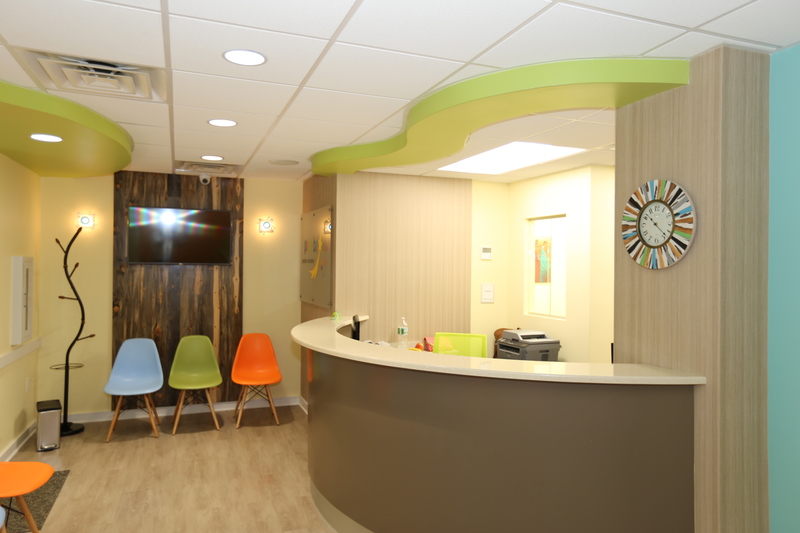 We offer many important services for our special needs and pediatric patients. 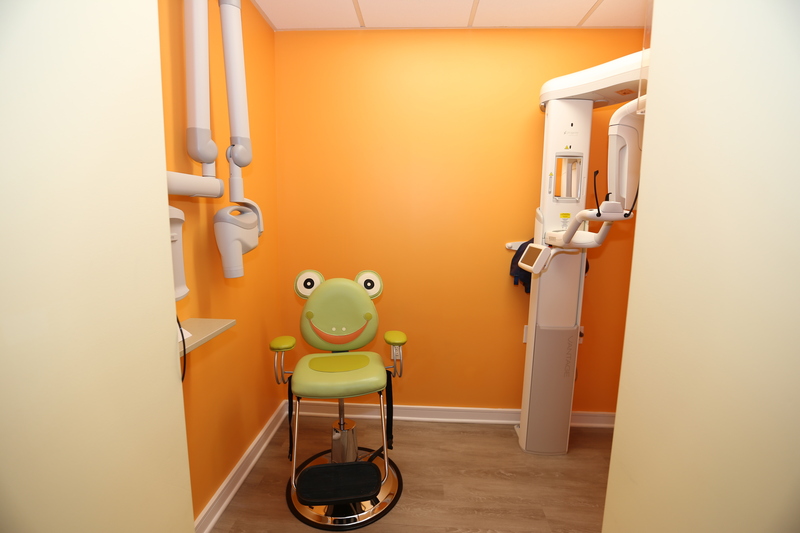 Our dentists and hygienists are the best in their fields and are specialized in working with children. Radiographs are a safe way we can take images to see how teeth are growing in for young children. 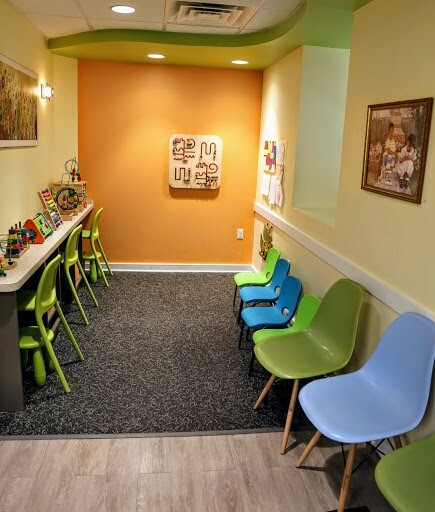 We guarantee a safe environment for your children to play in while waiting for their appointment. Our waiting room is a play room. 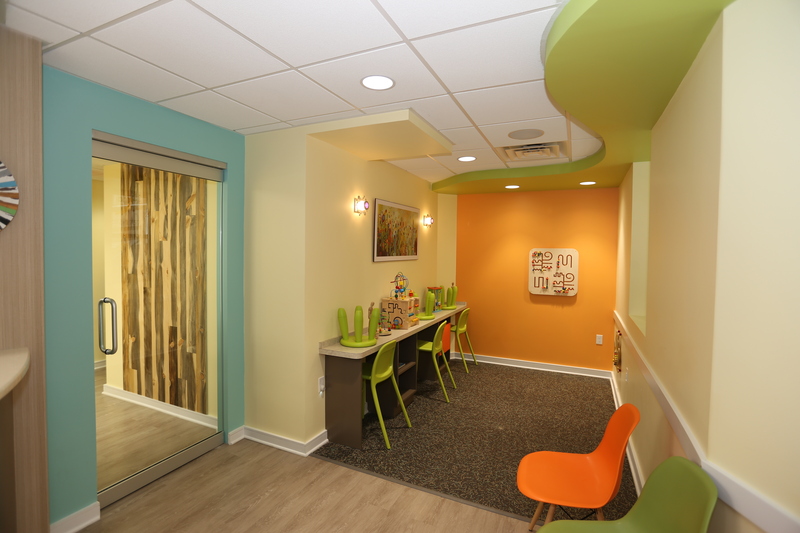 We want to make sure your little ones feel comfortable and happy during their visit. Call or email us to book your appointment today! 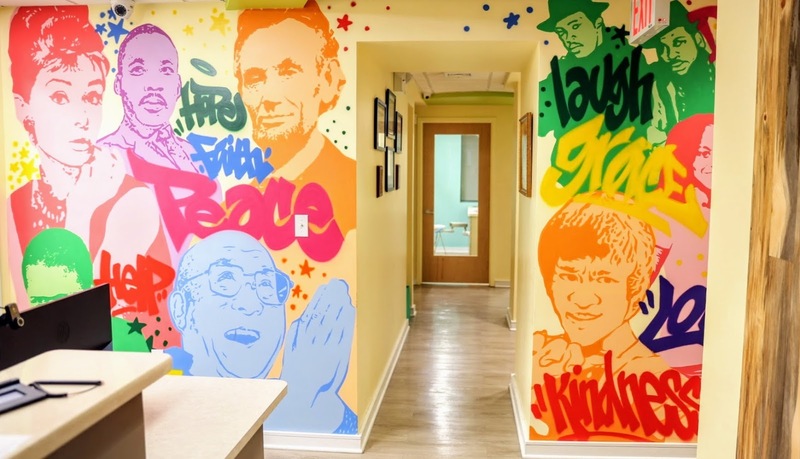 Open Bright Pediatric NYC. ALL RIGHTS RESERVED.